The rapidly-growing Leyland cypress tree, or Cupressocyparis leylandii, quickly outgrows its space in a typical yard, unless properly and regularly trimmed. These trees have the potential to grow to 60 feet tall. They are not a practical tree to plant as a small yard hedge on tight, six- to eight-foot centers. Tight spacing of the plant means that you must commit major time and effort to constant pruning. Leyland cypress is a short-lived conifer, with a typical lifespan of 20 to 25 years, and will eventually have to be removed. Even properly-spaced trees left to grow may have limited root support, and are subject to being blown down during high winds if planted on wet soils. Consider the work needed to maintain a Leyland cypress before planting one. Why Not Plant Leyland Cypress? 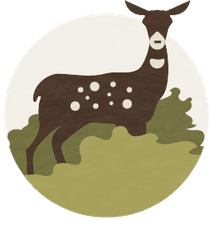 A study of Leyland cypress done at the University of Tennessee indicated that a lot of damage on these trees is simply environmental, and not always directly caused by a disease or insect. The study indicated that stress from a harsh winter can cause "sporadic limb die off" among Leyland cypress trees. Leyland cypresses grow into large, mature trees at 60-plus feet tall with a potential 20-plus foot spread. When they are planted as hedges on tight centers less of than 10 feet, there will be a major competitive struggle for nutrients and shading. When needles turn brown or drop, the tree is reacting to environmental stresses. Leyland cypress trees do not tolerate many diseases and insects well, especially when environmental stressors are present. Spacing and soil may create an environment that can cause future stress on these trees. 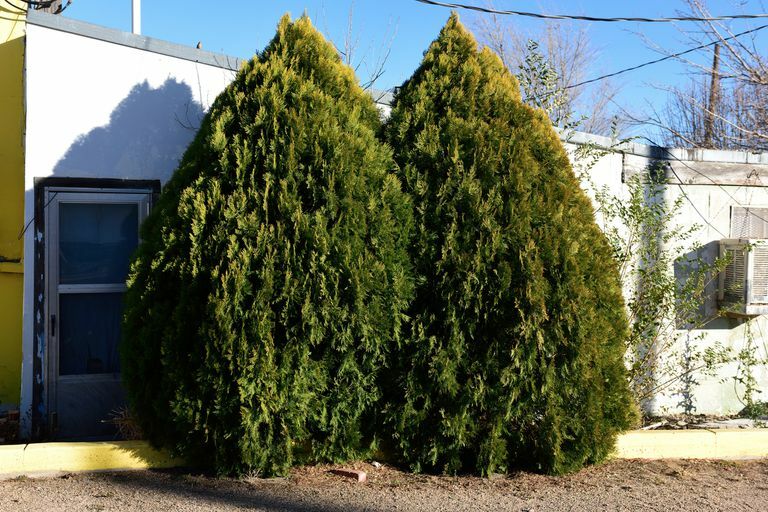 Planting Leyland cypress too close together or too close to other trees and structures that shade them can decrease vigor and increase pest damage. Eliminating moisture stress on Leyland cypress through watering techniques can help lessen the occurrence of canker diseases. In particular, Leyland cypress is susceptible to Seiridium canker. There is no control for this disease other than to prune out the infected plant part. Watering is a long-term commitment for the Leyland cypress owner. These trees should be watered during any period of dry weather and should receive at least 1 inch of water per week. Pour the water at the base of the tree, and do not spray water on the foliage with sprinklers or watering techniques that can cause various tree disease. As these tree age and lose lower foliage, consider removing Leyland cypress individually as they deteriorate, and replace each with a deciduous evergreen tree like wax myrtle.